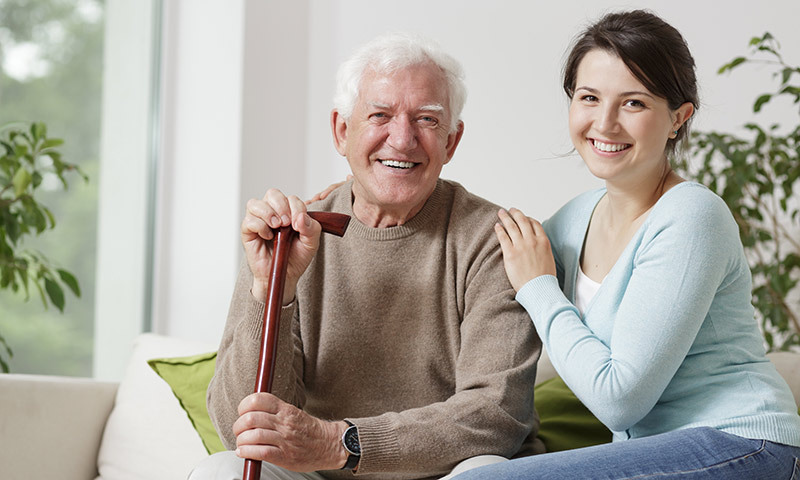 Everycare supplies a range of home care (domiciliary care) services to meet the needs of individuals and can be arranged on an hourly, daily or weekly basis for a single visit or full time care. Contact your local Everycare office today for more information. Everycare provides a flexible 24 live-in care service across the UK allowing you the very best lifestyle choices in your own home. If you are interested in finding out more about our live in home care services contact your local Everycare office today. 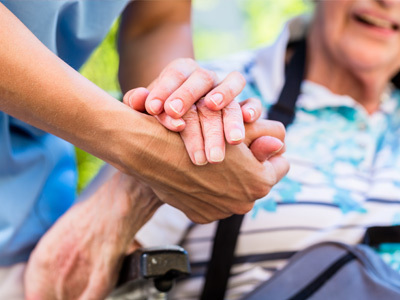 Everycare provides comprehensive cover for a variety of temporary healthcare staff including nurses, care workers and other healthcare professionals. We provide a full range of nursing services for a range of organisations looking for nursing support. You can find details of home care employment opportunities in your area by visiting the jobs pages on the appropriate Everycare regional office page or see all our job vacancies on our Current Vacancies page. Everycare provide a free, no obligation home care assessment undertaken by an experienced member of our home care support team. 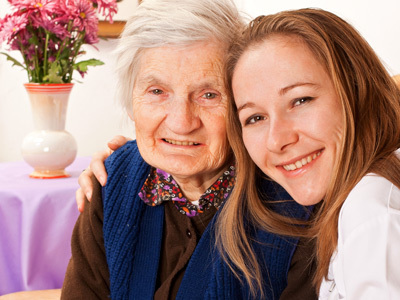 By undertaking a visit to your home we are able to undertake a comprehensive assessment of your personal home care needs. As a result of carrying out this FREE home care assessment we will have a complete understanding of the personal home care support you require. It also gives you an excellent opportunity to ask any questions or cover any concerns you may have with regard to your personal care requirements. Click here now to apply for your free assessment. Everycare is a well-established private health and social care organisation that has been helping to improve the quality of life for people with care needs since 1993. 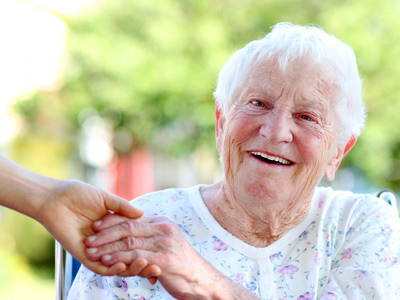 Everycare provides (via a network of over 20 UK wide regional offices), a range of health, social care and nursing services for individuals requiring personal home care and organisations looking for nursing support. 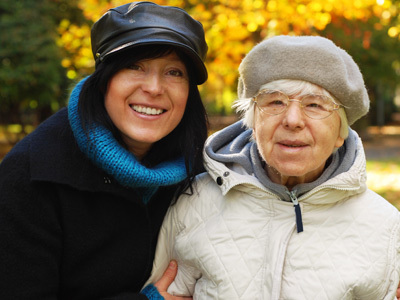 Everycare significantly improves the quality of life for people with health and social care needs in all environments. For more information on our home care services or specialist nursing services contact your local Everycare regional office today.